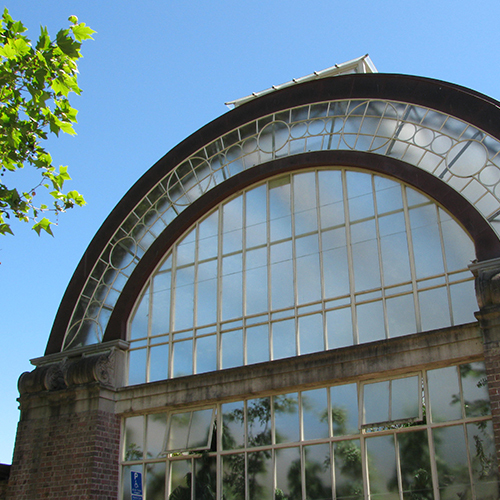 Established after World War I and is a protected Heritage Site consisting of two display glass houses containing temperate plants and tropical plants, a formal courtyard with pond, and a fernery within an old quarry. Entry is free. 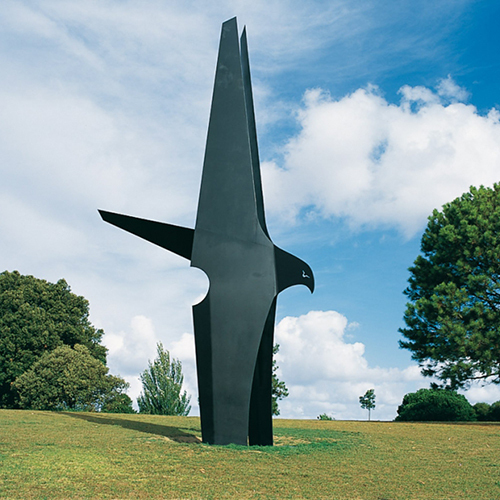 The Auckland Domain hosts sculptural works by some of New Zealand’s leading artists. Take a self guided walking tour and stroll around the eight large works which were installed in the Domain during 2004 and 2005. 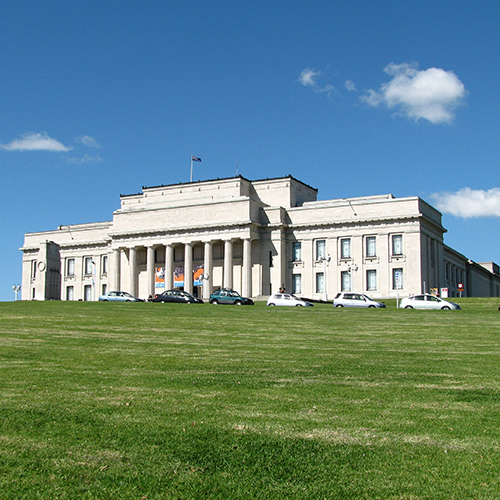 About a five minute walk from the Wintergarden Café is the Auckland War Memorial Museum, which is open every day from 10am-5pm, but closed on Christmas Day. Copyright © 2011-2019 Wintergarden Pavilion, Auckland, New Zealand. All rights reserved.